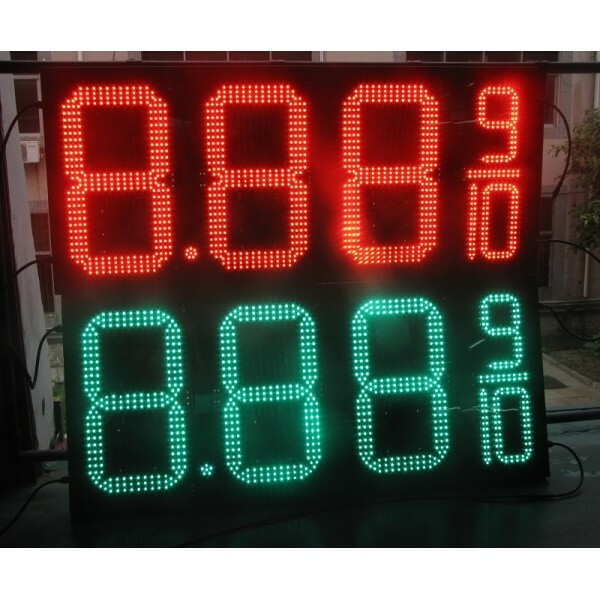 LED gas price sign or LED petrol price display is an affordable electronic digit-based design with petroleum pricing applications, adopts the LEDs as the display components which have the advantage of super brightness, power saved, different colors, very safety, more easy installation and convenient to operate. 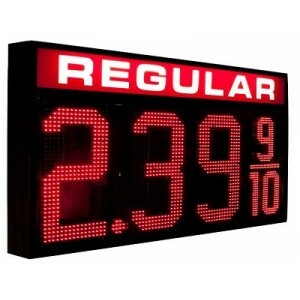 Therefore, it has been applicable in a numbers of gas stations which along with the highway and some key-roads for displaying the prices. 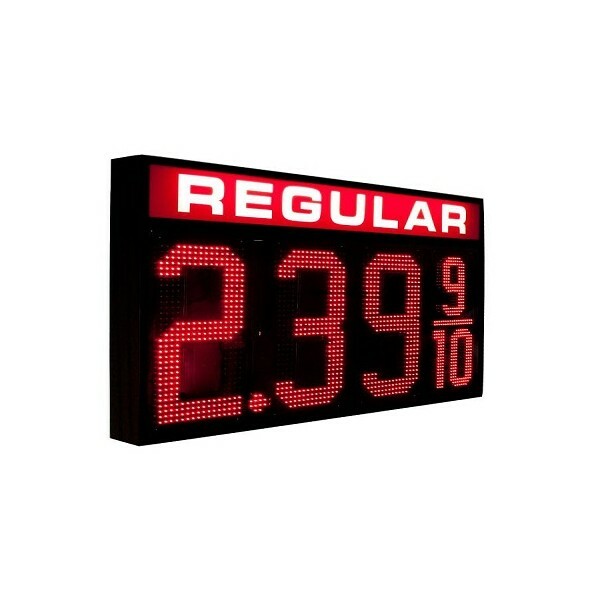 Your gas station will be modern look and attractive. 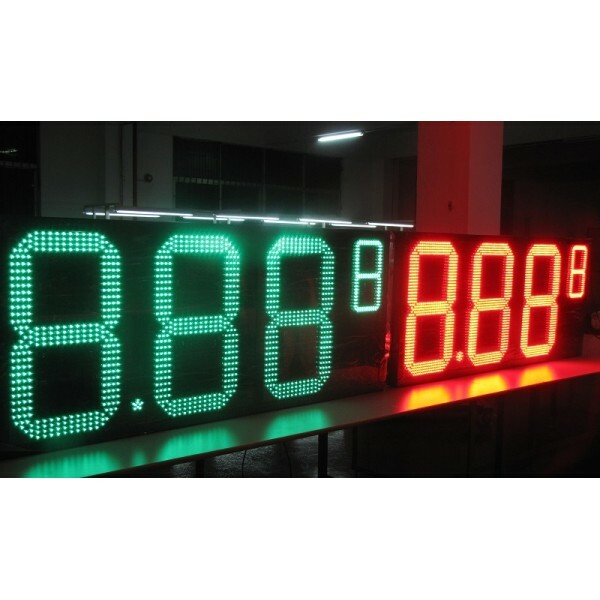 ◆ Display Format: 8.888, 8.889, 8.889/10, 88.88 Etc. 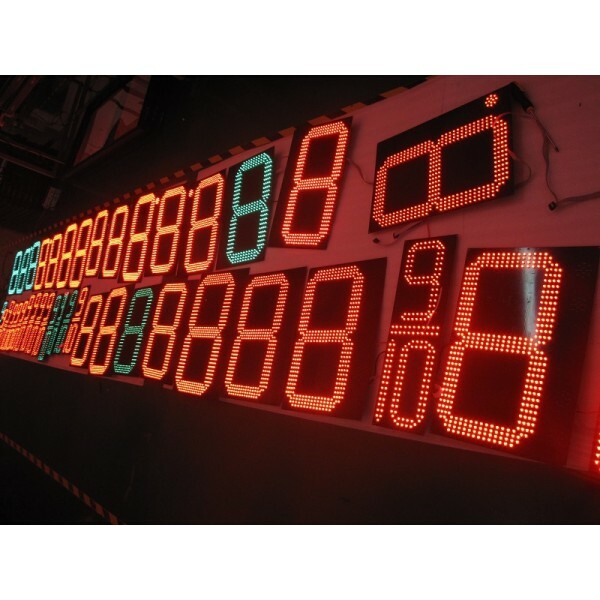 ◆ Double Sided Sign: Use one remote controller to adjust two signs. 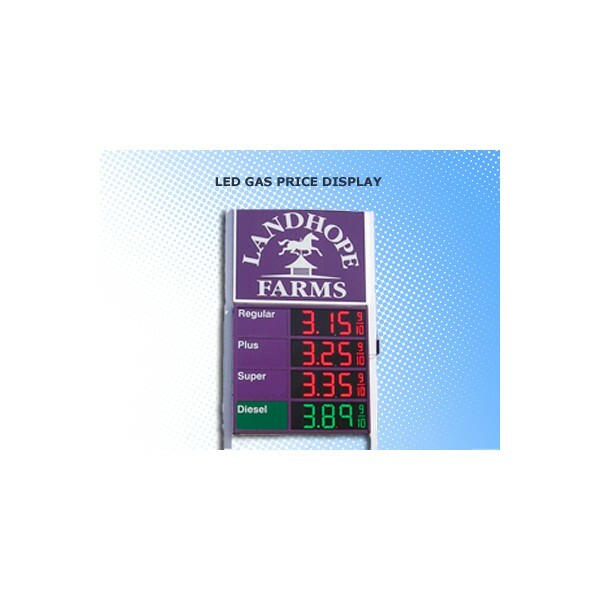 Remark: Please contact us to discuss your exact LED gas price sign or LED petrol price display requirements and pricing if the sign you want is not listed here, just ask and we'll get it for you soon.